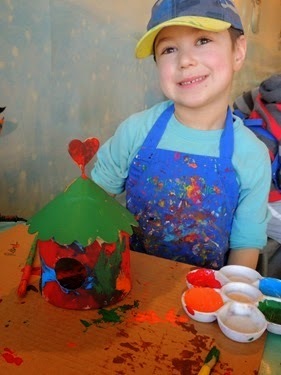 My kids were off school on Friday and we needed to find something they all agreed upon to do, which is not always easy. 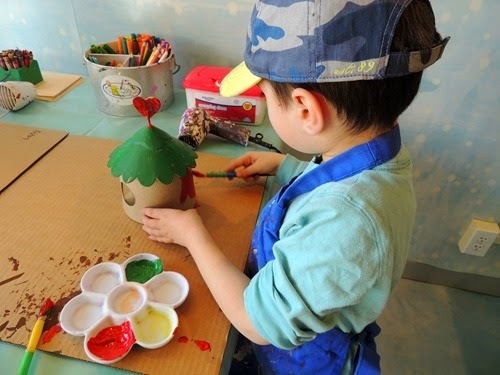 In the end, we decided to check out Kookiedoodle Crafts, which is something we had been talking about doing for awhile, but had not managed to do yet. 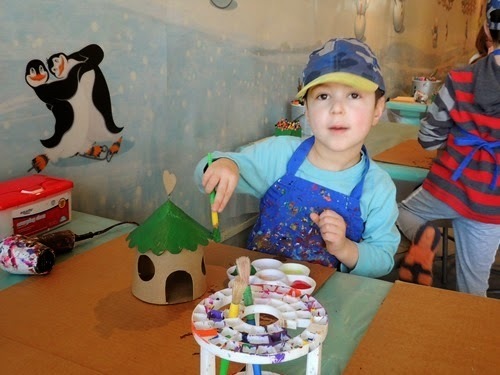 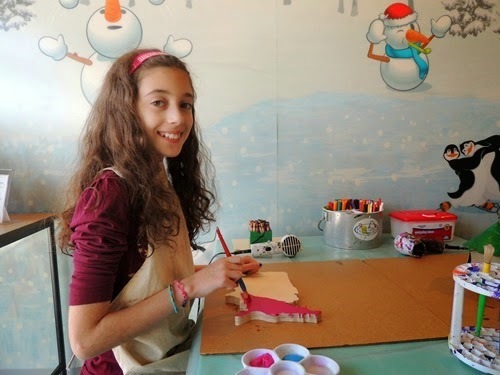 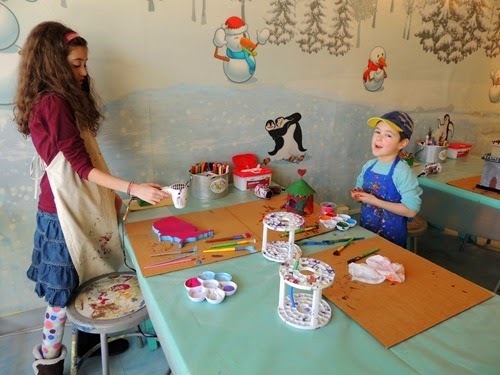 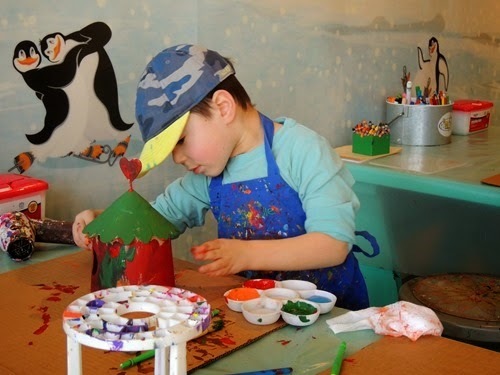 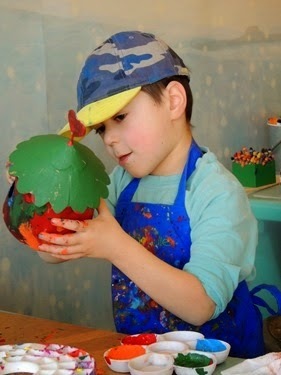 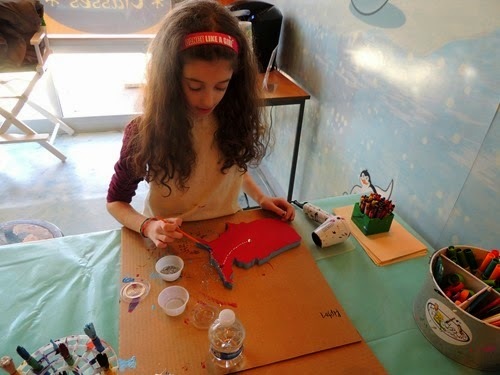 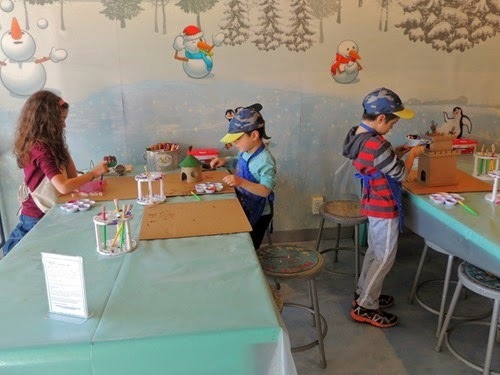 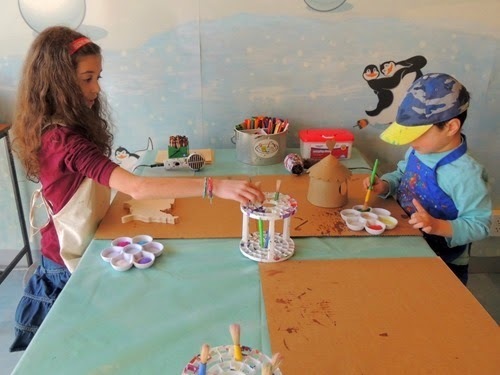 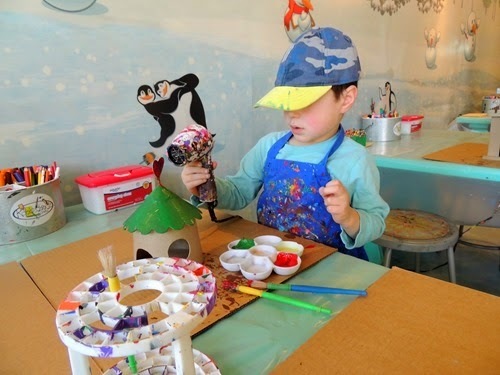 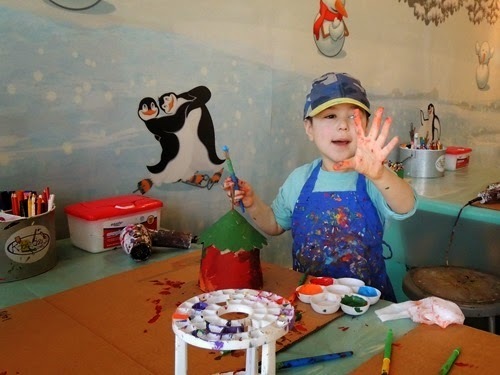 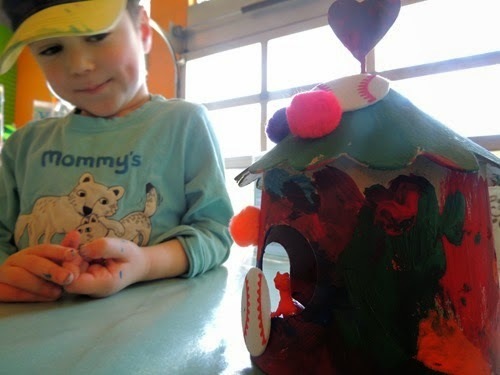 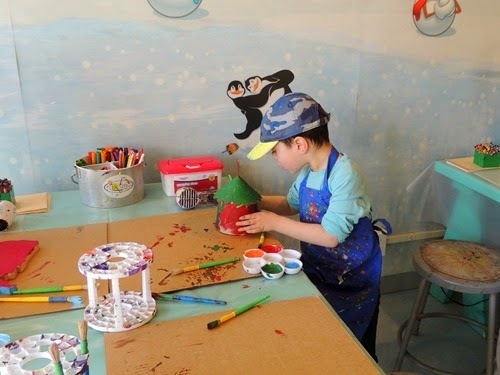 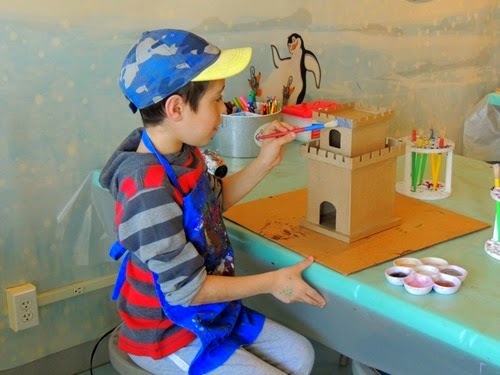 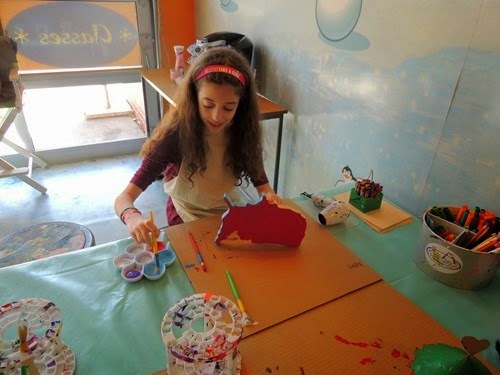 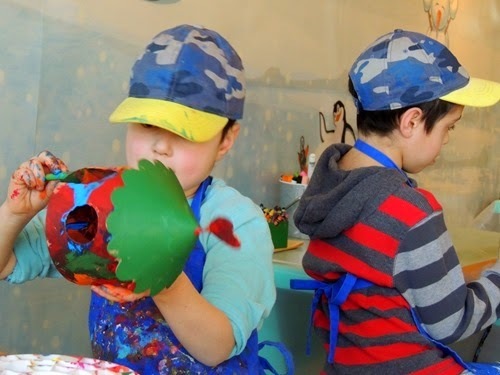 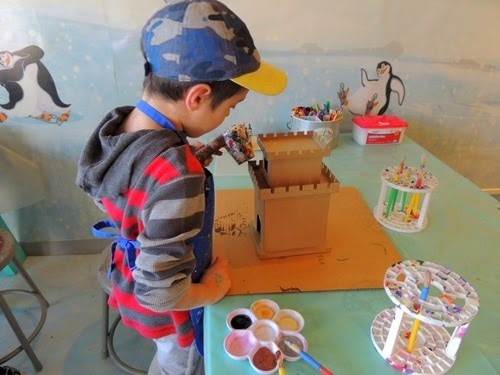 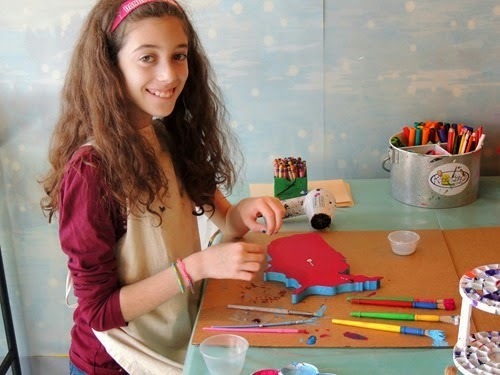 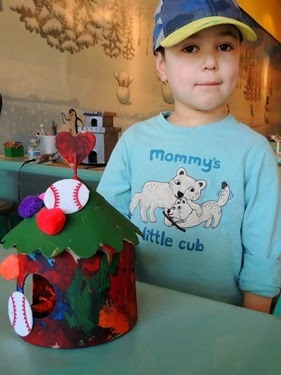 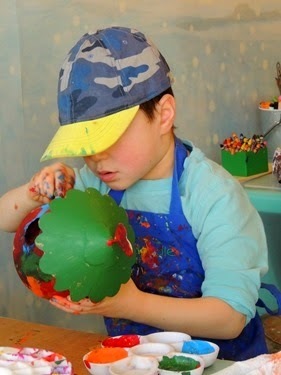 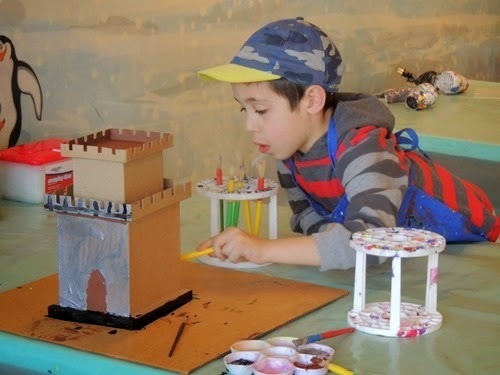 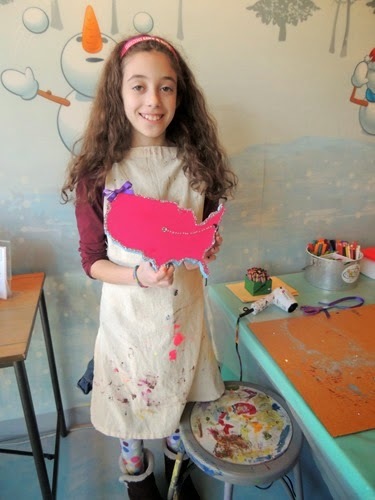 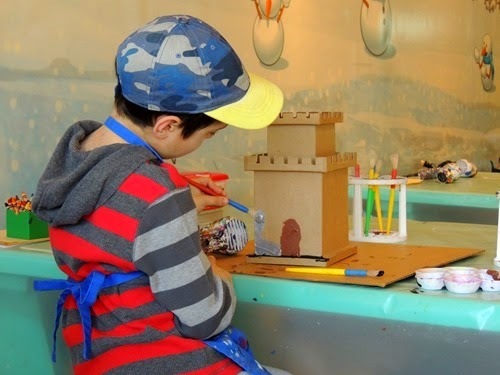 At their walk-in studio, you can choose a craft to create and you do so using supplies provided. 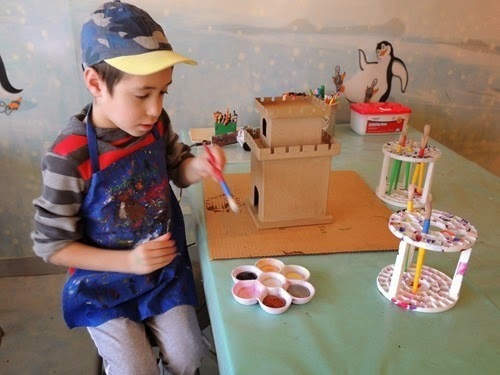 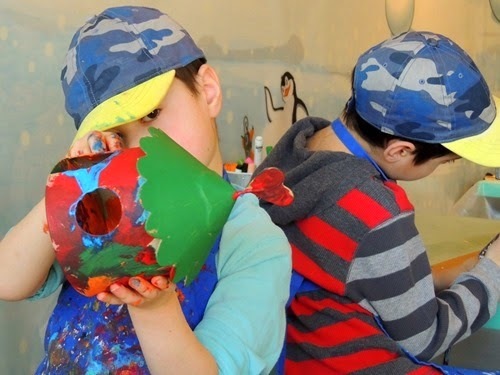 Not all of the projects are paint projects, but all three kids chose to paint. 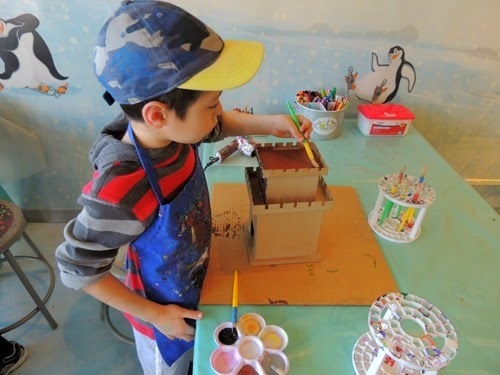 Zachary chose a castle, Simon chose a small house, and Gabbie chose a map of the United States. 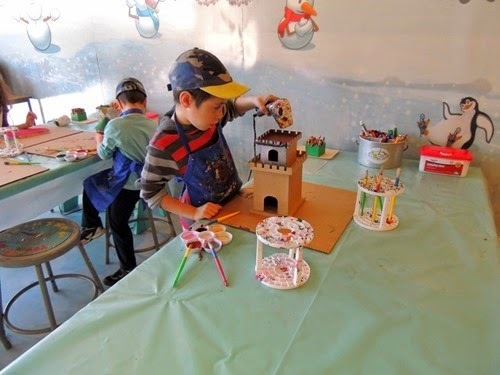 They picked their paint colors and got started! 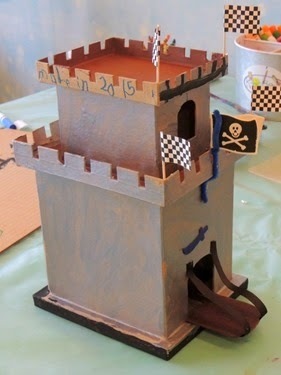 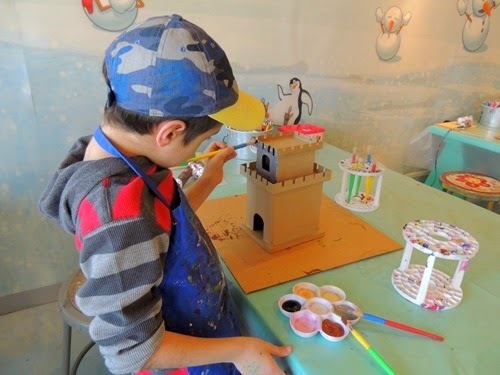 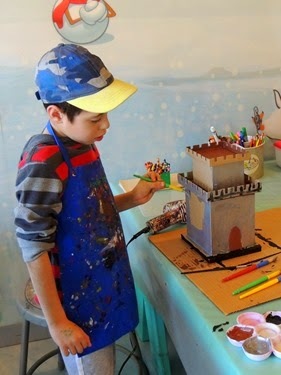 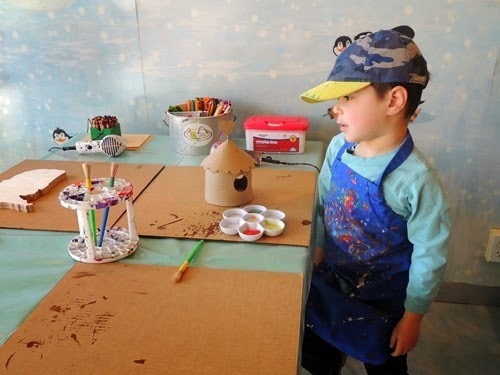 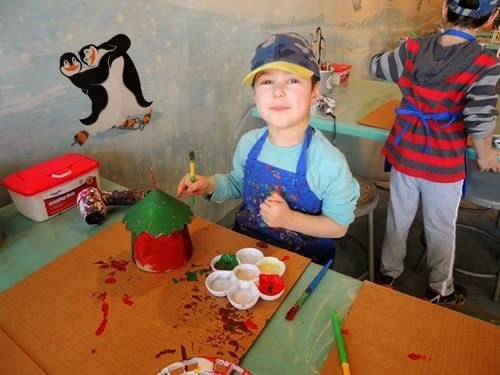 After the painting was done, they were able to choose three embellishments each to decorate their creations. 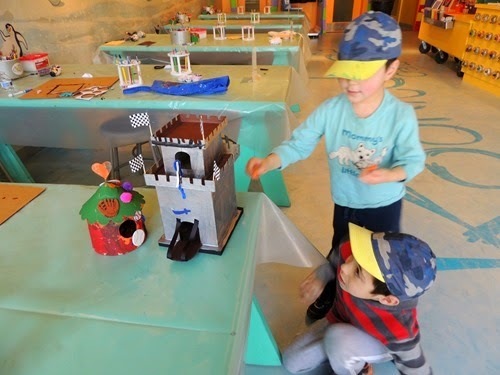 We had a lot of fun and the kids already want to go back – although I told them it costs a bit too much to go back too often!